When somebody close to you passes it can be a stressful and traumatic time. There are so many details to finalise, paperwork to complete and important legal issues which require your attention. All of these factors, when coupled with the trauma and emotional distress of losing someone, can be extremely stressful and time consuming. Here at Howells Solicitors we provide an expert probate service and estate administration service in Cardiff and Newport which will manage the process for you, administering the estate whether a Will exists or not. Our Probate service, available to anyone in Cardiff, Newport or anywhere is South Wales, deals with what can be a complicated area of law, ensuring our experienced and friendly assistance is all the more welcome. Whether there are very few issues, or you are contesting a Will or disputing the amount of Inheritance Tax, our team has decades of experience and pride ourselves in ensuring you receive all that you rightfully deserve. 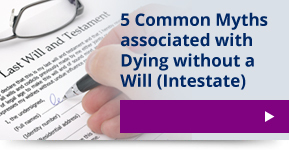 Whenever a person dies, his or her estate needs to be collected and managed. This process involves gathering the assets of the estate, paying any overriding debt and distributing the remaining assets. 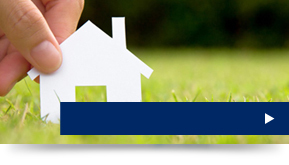 We deal with the entire estate administration process efficiently and sympathetically. We gather all the relevant details concerning the deceased’s assets and liabilities saving you from a pile of paperwork at a sensitive time when you should be focusing on other important issues. A massive bonus of using our service in Cardiff and Newport is that the capital in the estate, if less than £5,000 can be collected and distributed without the need for court approval. If the value of the deceased’s assets is in excess of £15,000 or any single asset is in excess of £5000, then it is essential to obtain court approval in the form of a Grant of Probate if a Will exists. If there is no Will it is necessary to obtain a Grant of Letters of Administration. Here at Howells, we can offer different levels of service dependent upon how little or much help a client would like from simply assisting with obtaining the Grant of Probate at a fixed fee to a bespoke service from taking instructions to distributing the estate which depends on the level and complexity of the estate itself. With years of experience, we are in the perfect position to give expert advice on all aspects of the deceased’s Estate. 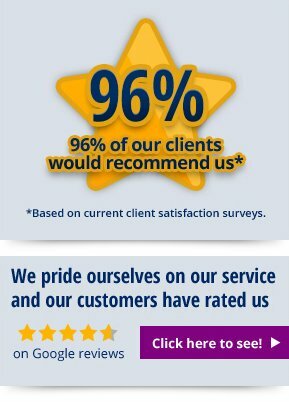 The professional and friendly service we pride ourselves in offering, helps you through a difficult time. Please contact us today if you require any further information regarding our Probate service in Cardiff and Newport. We are experts in this field and deal with all issues sensitively and confidentially. Make an appointment to speak to a member of our team by calling 02920 404034 or by emailing: info@howellslegal.com.